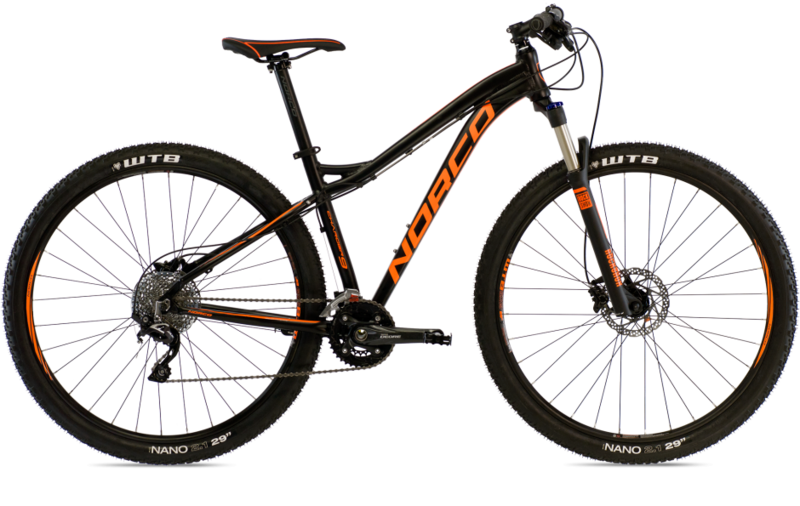 $150 off Norco Chargers this weekend! Good news! In celebration of your awesomeness, we’re offering you $150 off any in-stock Norco Charger! 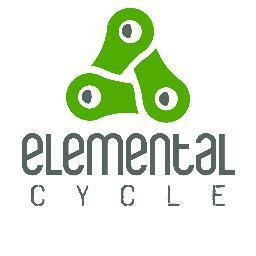 These bikes are ready to rip, with either 27.5″ or 29″ wheels, hydraulic brakes and fully adjustable front suspension. There are 3 different spec levels to choose from, depending on how fancy your pants are. If you haven’t tried the new wheel sizes yet, you’re in for a treat! Bigger wheels roll faster, offer a smoother ride, and let you plow through terrain that would normally knock your fillings out. This promo is valid this weekend only (July 18th & 19th), so stop by Invermere’s premier bike shop and take one for a test ride! This entry was posted in Sales and tagged norco charger 7 1 review. Bookmark the permalink.